Available in different colours of strengthened glass, This range has great and impressive potential for the use in boardrooms. The aluminium frame has a stylish, modern finish which compliments the quality of the glass and the desk design. 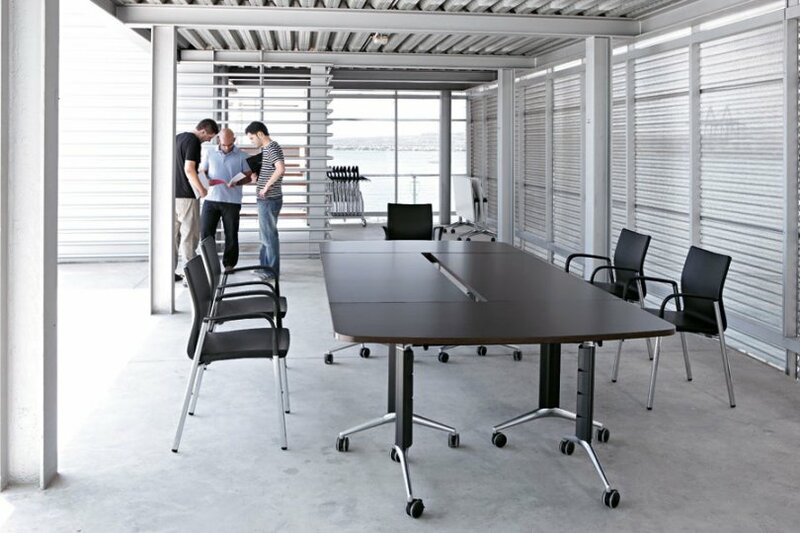 The assembly of these tables is straightforward and the products come with a five year warranty. Manufactured in Europe to a high quality, the lead time of these is around 4 weeks.